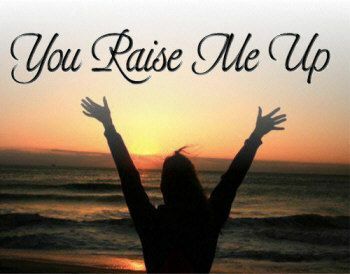 A classic Irish tune “You Raise Me Up” scored for 5443 Big Band. Great solos for the saxes all written out. A medium difficult arrangement, fun to play and a great crowd pleaser. Parts include piano (also can be used for guitar), bass, drums, 4 trumpets, 2 alto saxes, 2 tenor saxes, baritone sax, 4 trombones. Updated 2018. 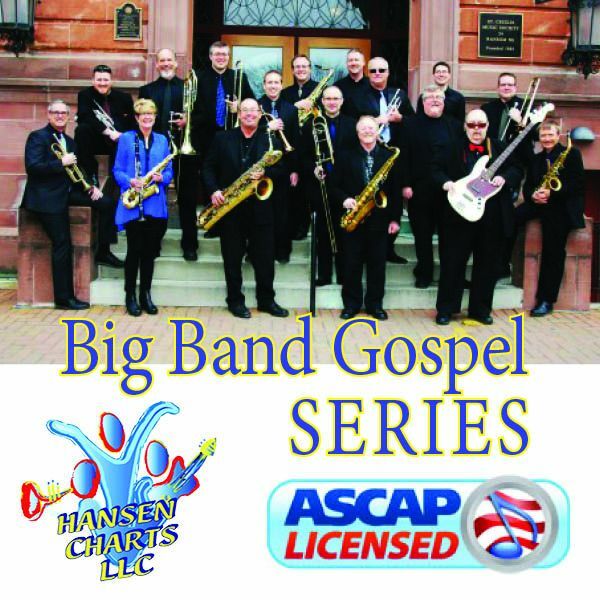 The Recorded example of this arrangement you can download for FREE is of Chris R. Hansen and the Hark Up Horns “Awesome God” Live Recording session. Also be sure to download the SCORE Sample as well. Also note that there are small horn versions of this work similar to the full big band version. Contact us at harkup@gmail.com for more info on the smaller arrangements.